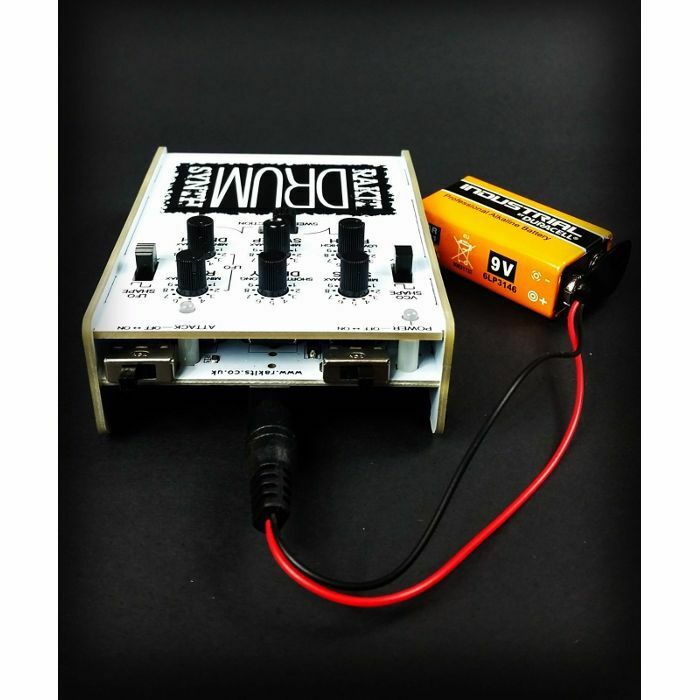 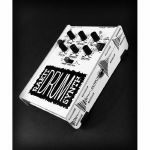 The Rakit Drum Synth is based on the (now rare) Boss PC-2/AMDEK PCK-100 percussion synthesizer. The sounds produced by the synth are not limited to what you would expect to associate with drum sounds and can vary from big bass drums to tapping on glass to UFO space drum-wobbly things! 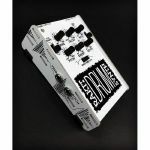 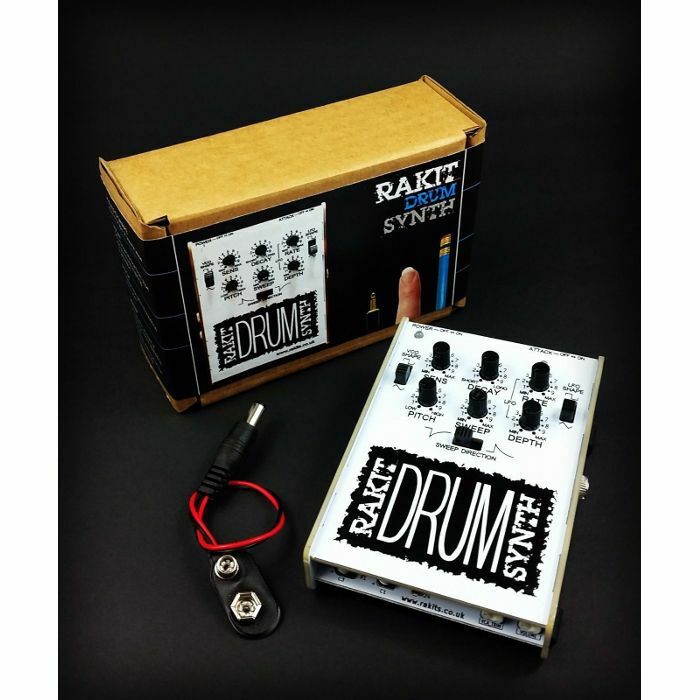 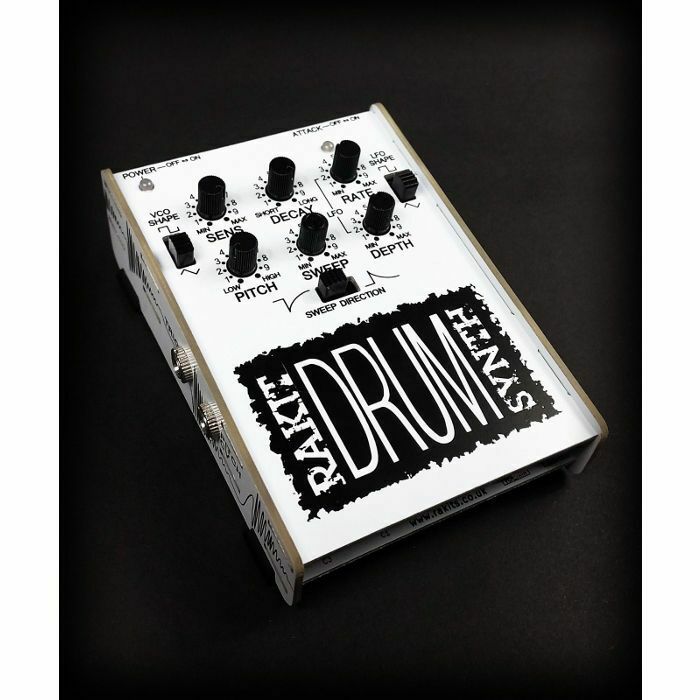 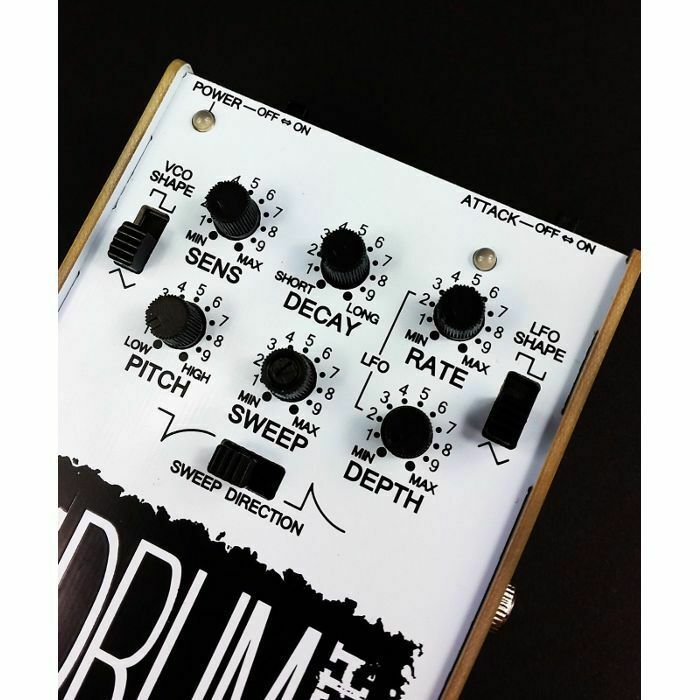 Not only does this Drum Synth do sonic justice to the original but Rakit have also put their own spin on it with extra modifications, including Attack on/off, VCO & LFO wave shape selection, and Pitch CV input. Touch Pad Trigger: Activate the piezo fixed to the underside of the top panel using a finger or weapon of your choice!